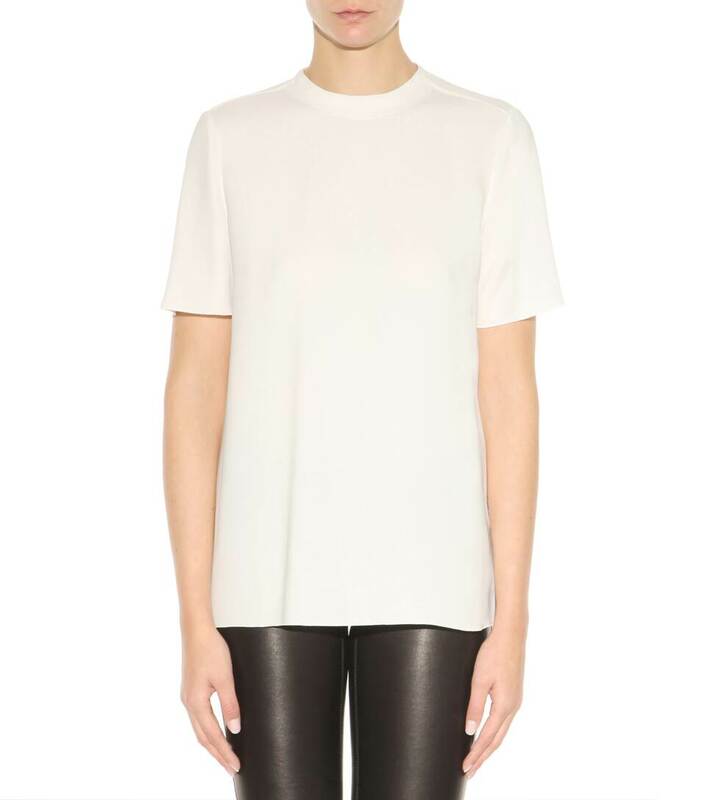 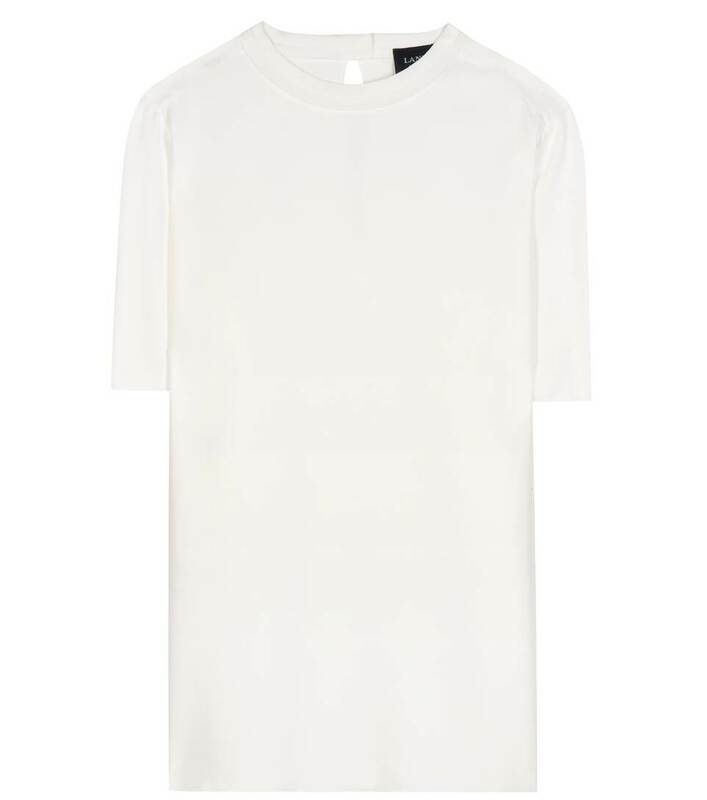 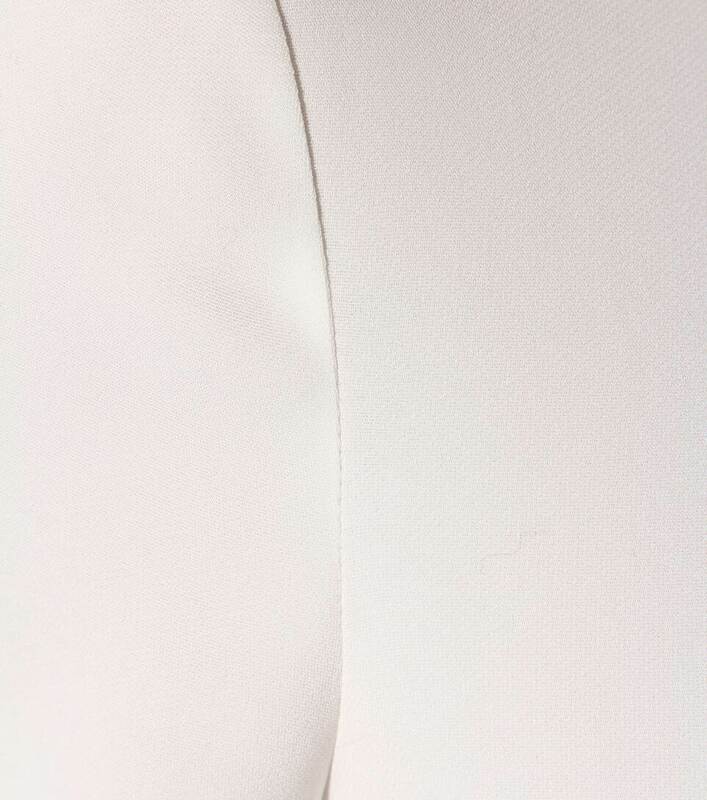 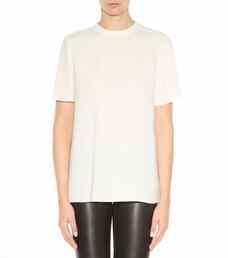 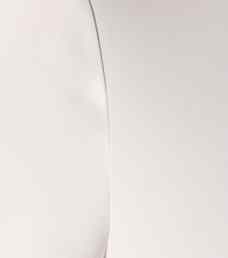 Lanvin's white top is beautifully cut for a relaxed fit. It features a high neck and a keyhole cut-out to the nape. 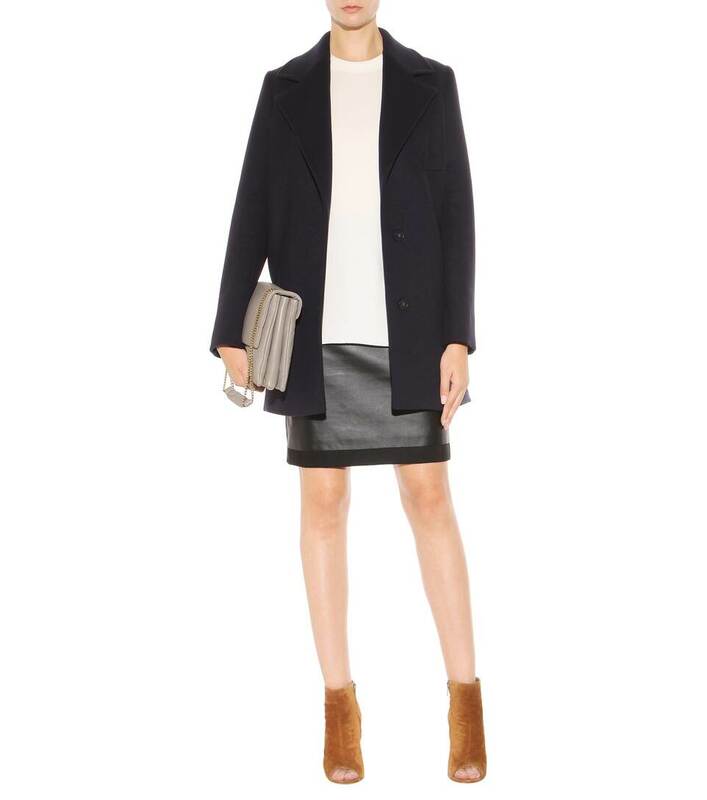 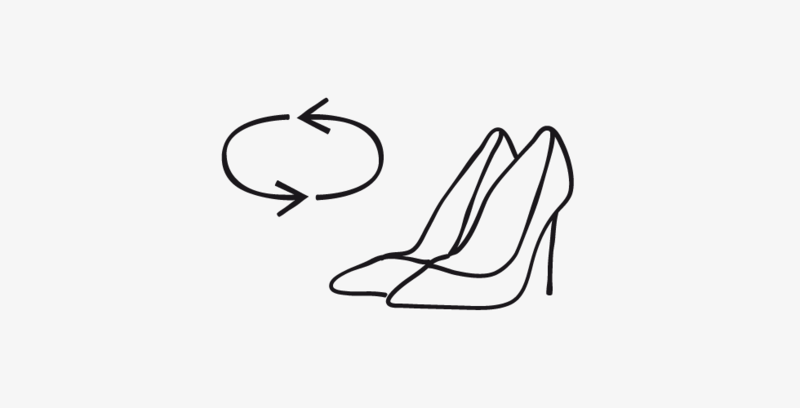 Contrast its pristine look with shiny black leather and peep-toe boots.